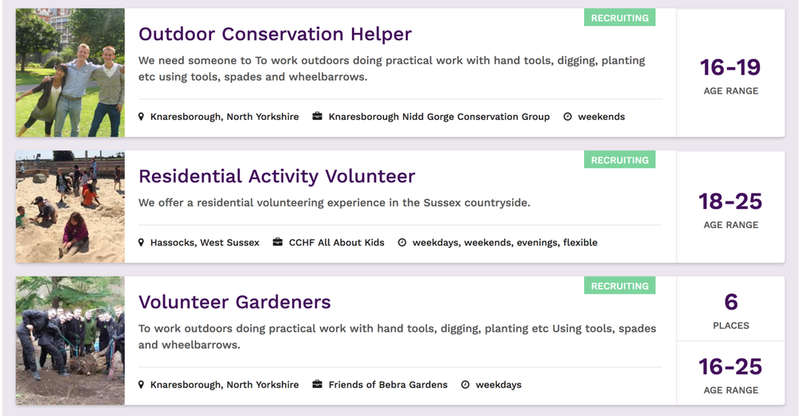 I spent five years designing the online volunteering service for vInspired. The service is used by 5,000 charity partners and a quarter of a million young people, and since 2006 has delivered more than a million volunteering opportunities for 14-25 year olds across England. My work on the vInspired platform has enabled 250,000 young people to volunteer for over 1 million volunteering opportunities with 5,000 VCSE organisations. Improved sign up completion rates by a staggering 36% when young people are applying for volunteer opportunities. I spent five years working with senior stakeholders, developing the research, design and delivery strategy using a "build-measure-learn" approach. I pulled together and managed an Agile delivery and service design team using a collaborative, dynamic planning process – prioritising the work against capacity and capability of multi-disciplinary teams. 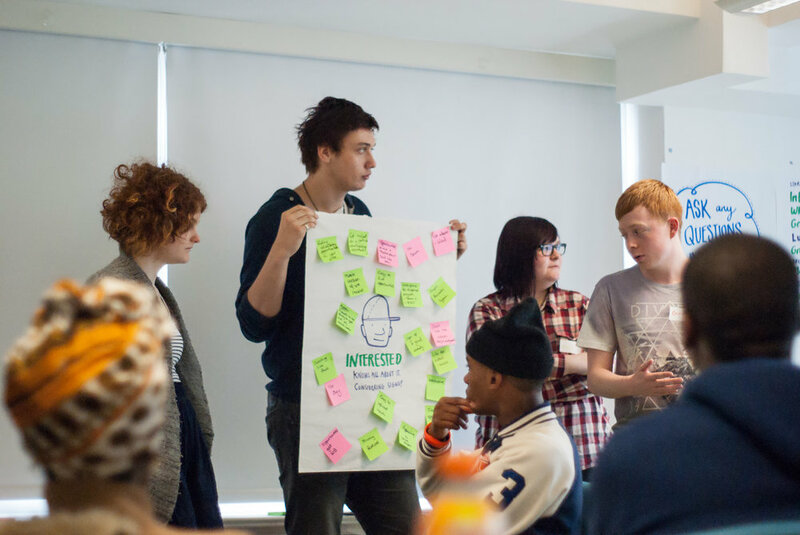 I personally ran co-­creation workshops with over 100 young people and facilated over 25 hours of user testing sessions. I implemented a measurement strategy based on the Theory of Change to identify what pre­conditions need to be in place to help young volunteers achieve their goals.